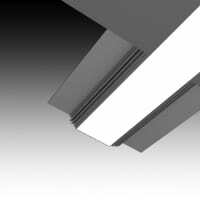 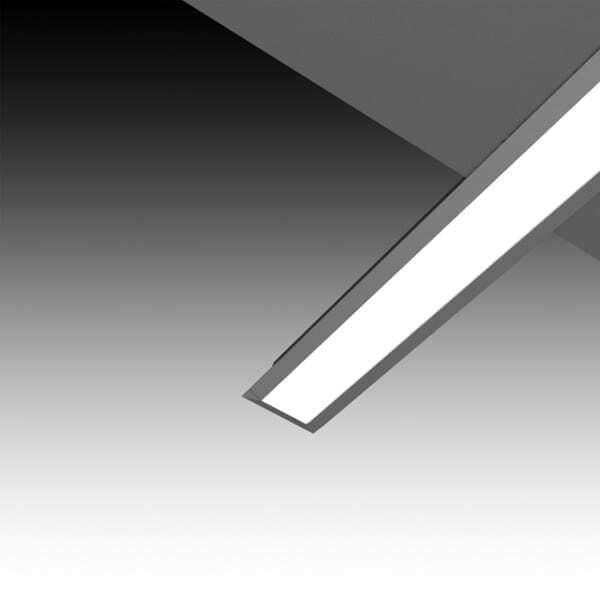 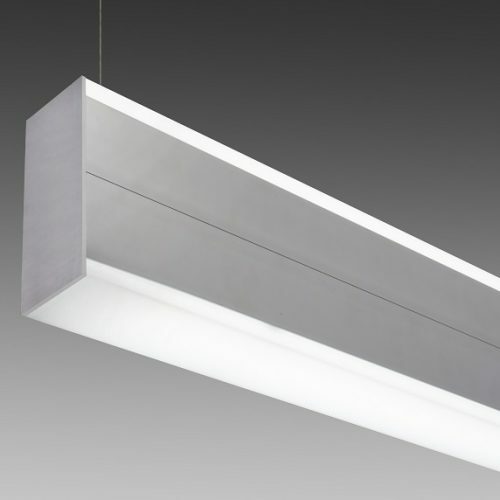 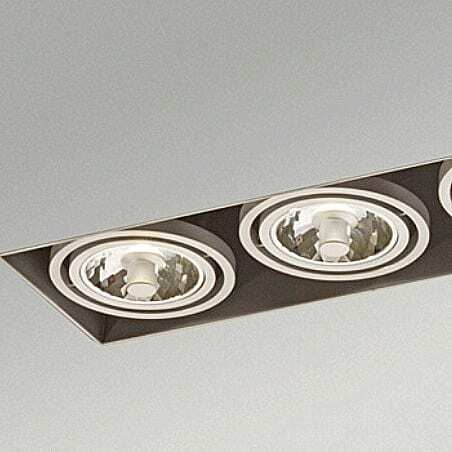 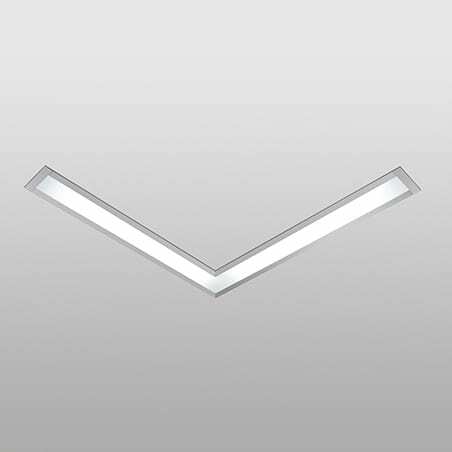 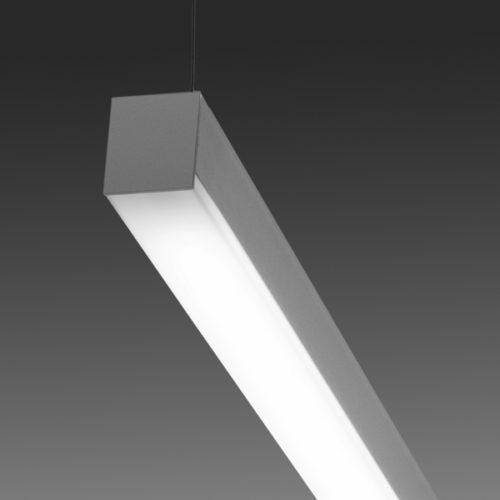 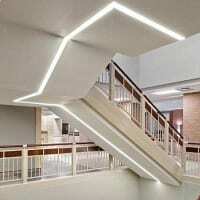 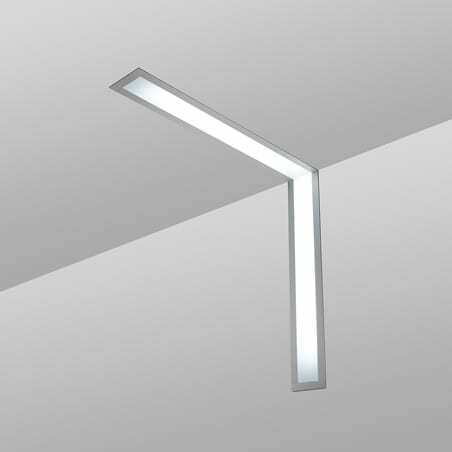 Lightplane 2 Recessed is a low-profile 2.5″ recessed slot light. 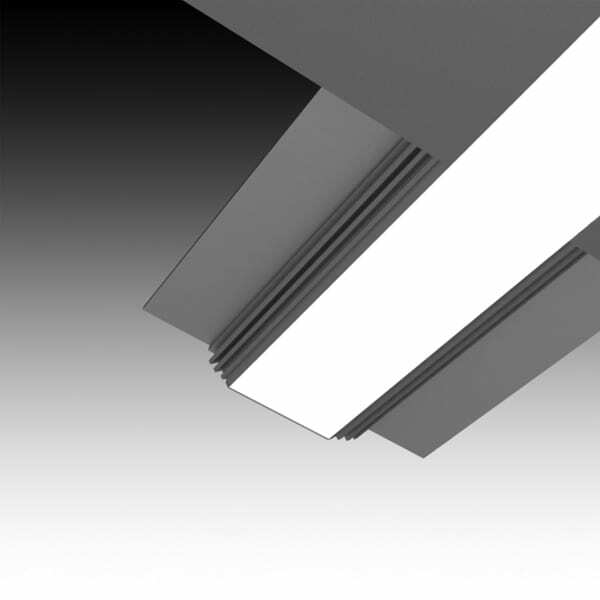 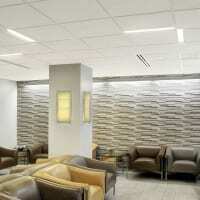 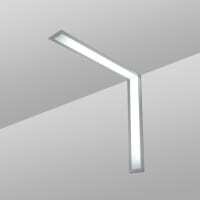 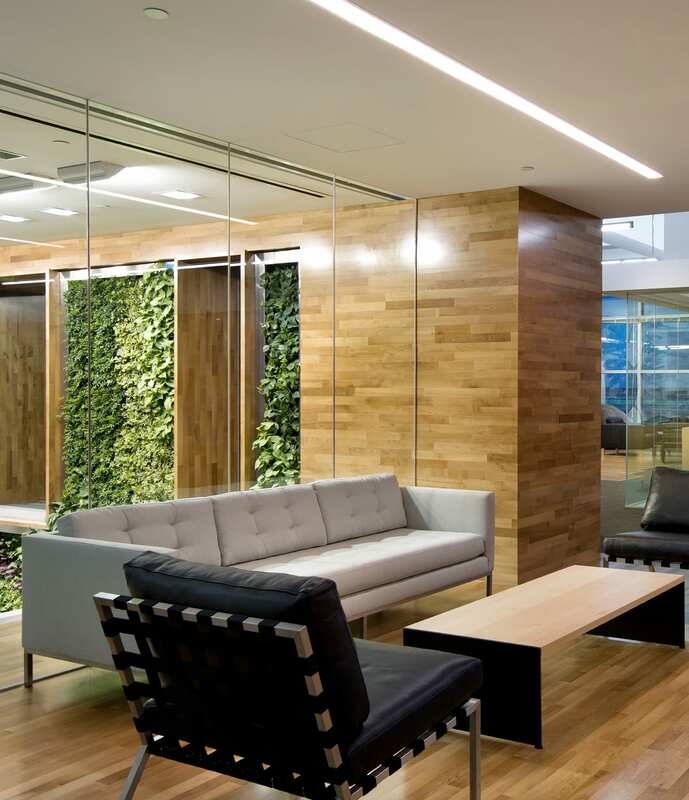 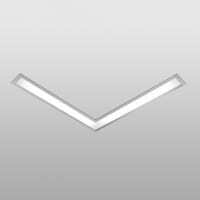 The luminaire can be installed both vertically and horizontally to form continuous or individual rows. 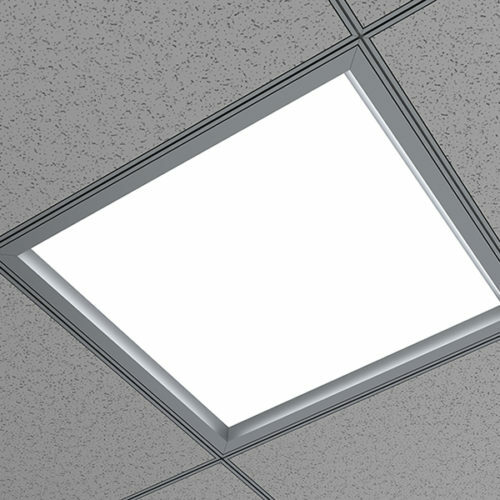 LP2 is available with multiple lamping options including LED, tunable white LED, RGB color changing LED.